Its a win / win for both parties! 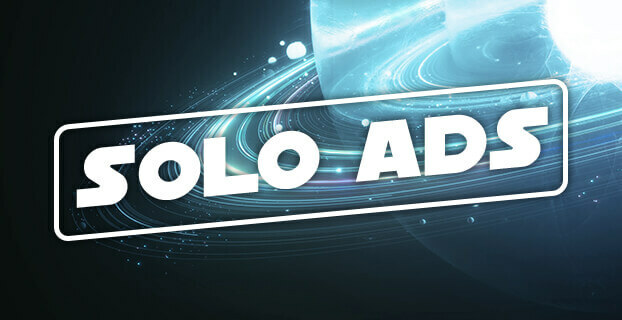 Are you ready to start your Solo Ads story? Have you tried Solo Ads to promote affiliate offers before? Hey, I absolutely agree with you. It’s true that this is an opportunity that can potentially.Thank you for this great post! Thank you for the response Stella.